This coming Saturday is Shop Small to support our local neighborhood! Cherry Creek North has lots going on in support all of these businesses that make up this great community! Small businesses are always there for us …let’s show them we are there for them!! Join the movement and celebrate what makes Cherry Creek North great! Check out cherrycreeknorth.com for all the details and promise to shop small on November 29th! 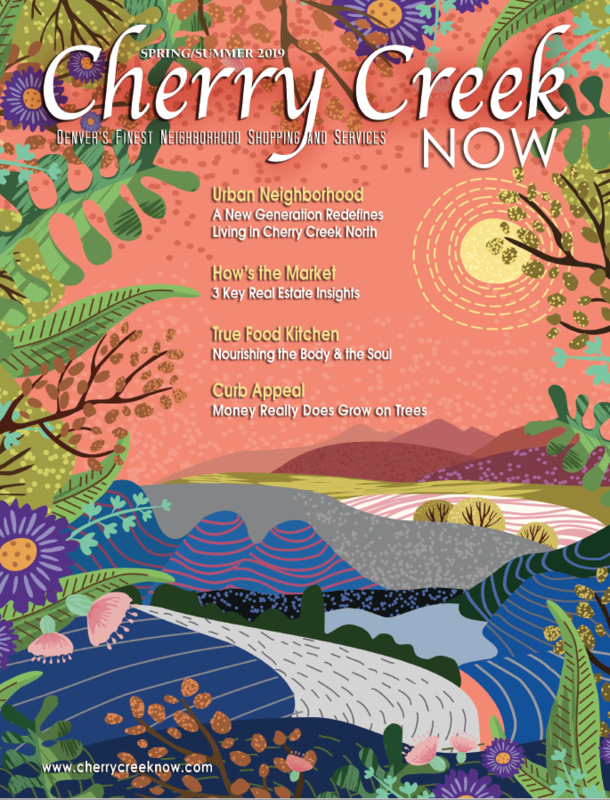 Thank you for your continued support for the neighborhood Cherry Creek Now Magazine!